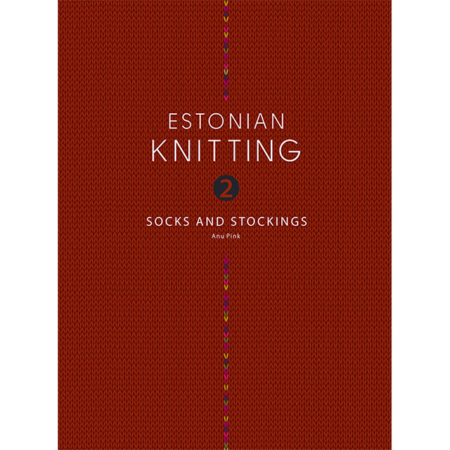 If we were to state our mission, it would be – world should have more Estonia in it! 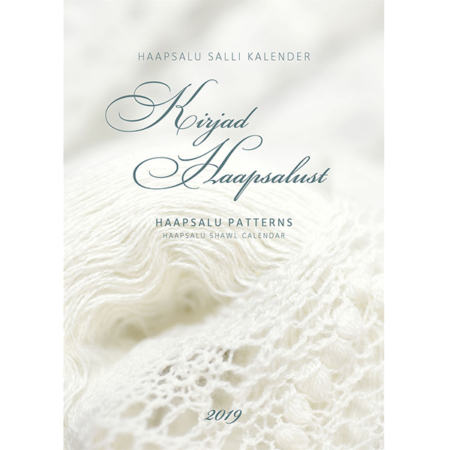 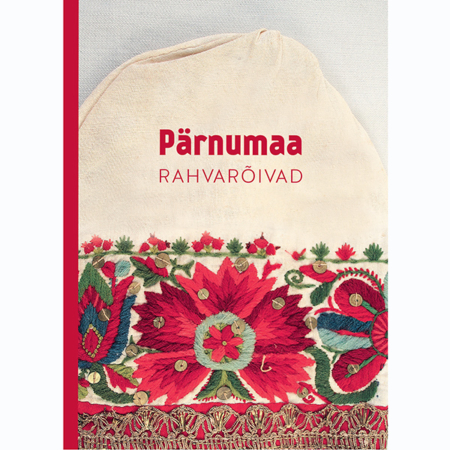 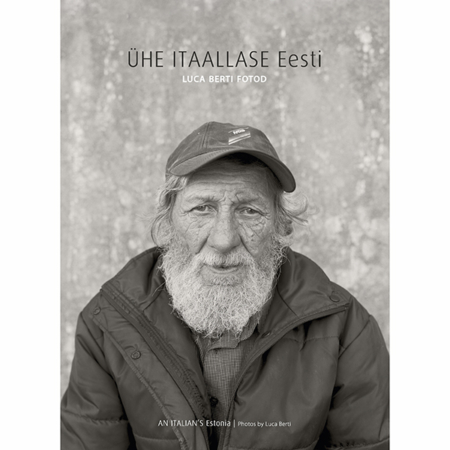 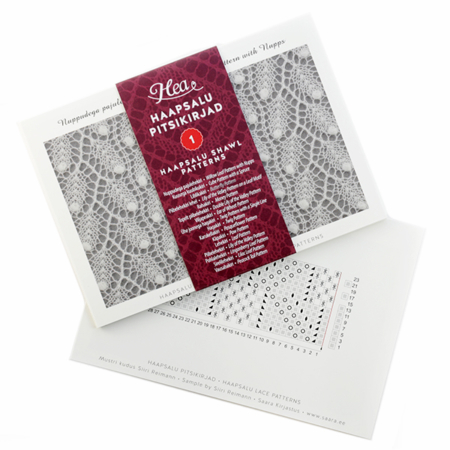 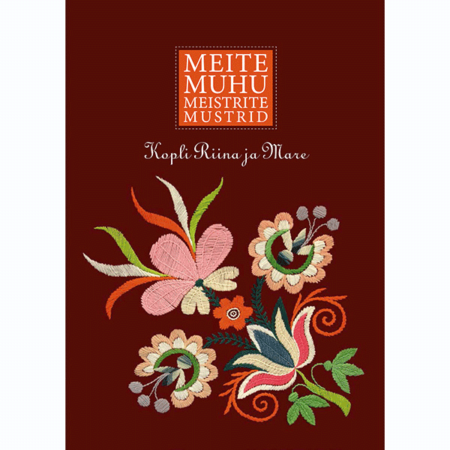 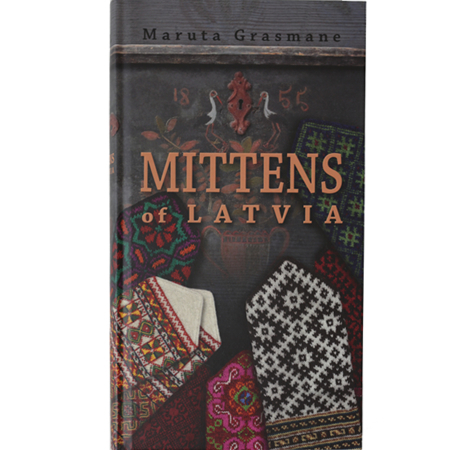 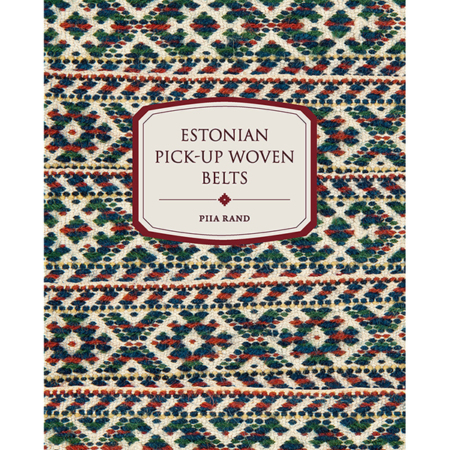 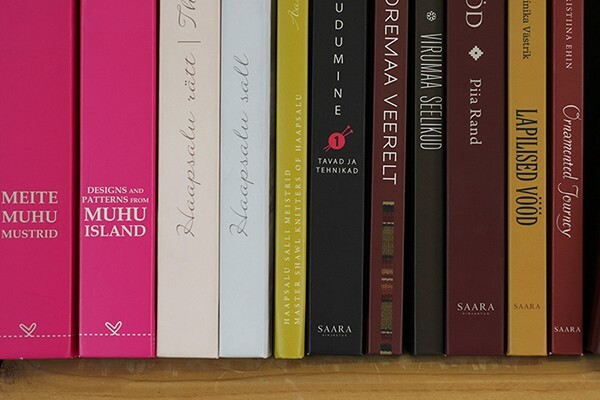 We want our handicraft books to introduce Estonian craft heritage in an inspiring way and we hope that there are always those who enjoy doing something themselves. 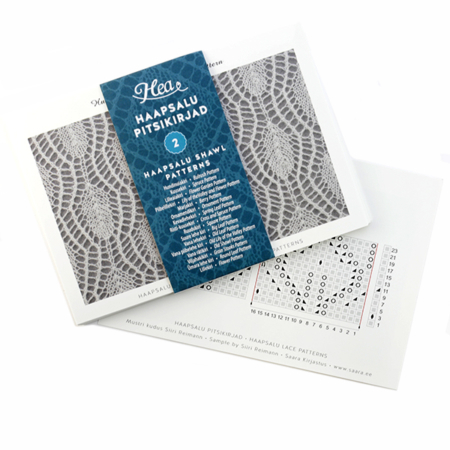 This is why in addition to beautiful designs one definite part of our books is well thought through instructions and patterns that are easy to follow.